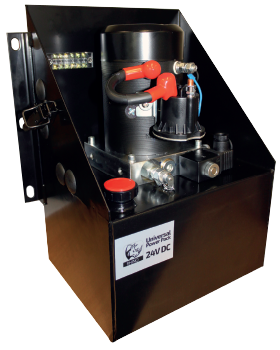 Your one-stop shop for commercial vehicle accessory components. 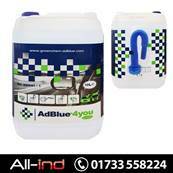 We now stock and supply all items from the highly regarded Boyriven range of commercial vehicle spares. 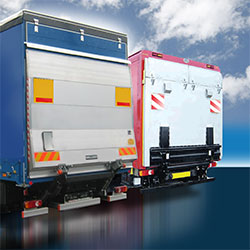 To suit Anteo, Bär Cargolift, Dautel, Dhollandia, MBB Palfinger, Ratcliff Palfinger, Ray Smith Group & Zepro. 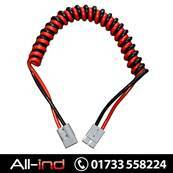 All-ind: UK's largest independent supplier of commercial vehicle body parts, tail lift parts and roller shutter door parts. 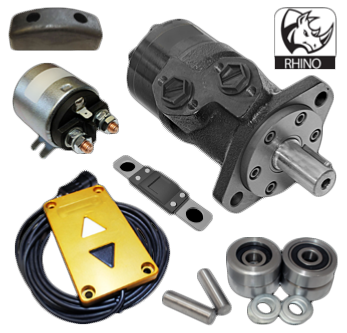 Established in November 2005, we have successfully grown our business to become one of the largest stockists of spare parts for the tail lift and roller shutter door markets. 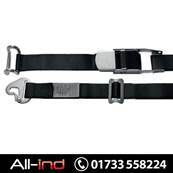 We are able to supply tail lift spares suitable for Anteo, Bar Cargolift, Dautel, Dhollandia, MBB Palfinger, Ratcliff Palfinger and Zepro tail lifts. 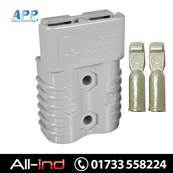 We can also supply roller shutter door parts to suit Whiting, Henderson Mobile, Ross and Bonnyman and are the official UK distributor for Boyriven, FIT Wood, FIT Wood Continuous Hinge, FIT Husky and FIT Elite. 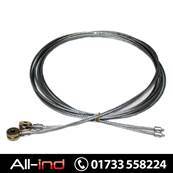 From our central warehouse facilities based in Peterborough we distribute tail lift and dry freight roller shutter door spare parts across the UK and export parts to Europe and America. 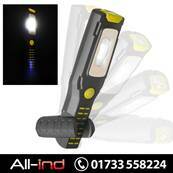 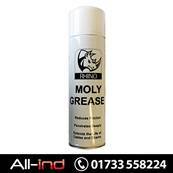 On request we can provide our new-look product catalogue which includes over 4000 products. 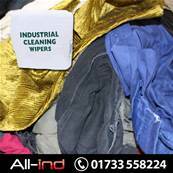 With a third party logistics partner we are able to quickly supply to any location within the UK next day and we can offer timed delivery must-have orders. 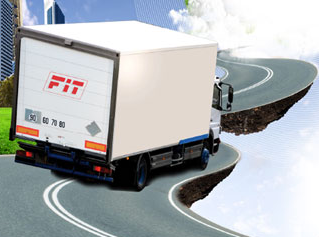 FIT has produced shutter doors for the European market since 1976, supplying solutions for truck, trailer, semi-trailer- expanding (carrier) vehicles, light utilities and special vehicles (intervention and safety). 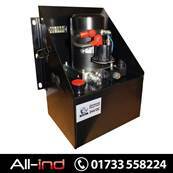 All-ind Ltd offers not only a staggering selection of products but also incredible expertise and knowledge collected from decades of shared experience within the UK tail lift industry. 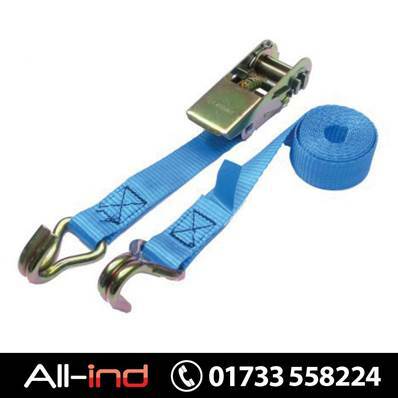 We now stock an extensive range of curtainside trailer parts including ratchet strap assemblies and curtain tensioners. 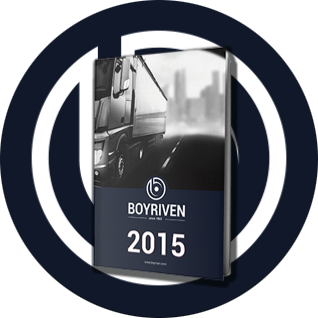 The Boyriven Group is the go-to reference equipment manufacturer for industrial vehicle body building and commercial vehicle components.